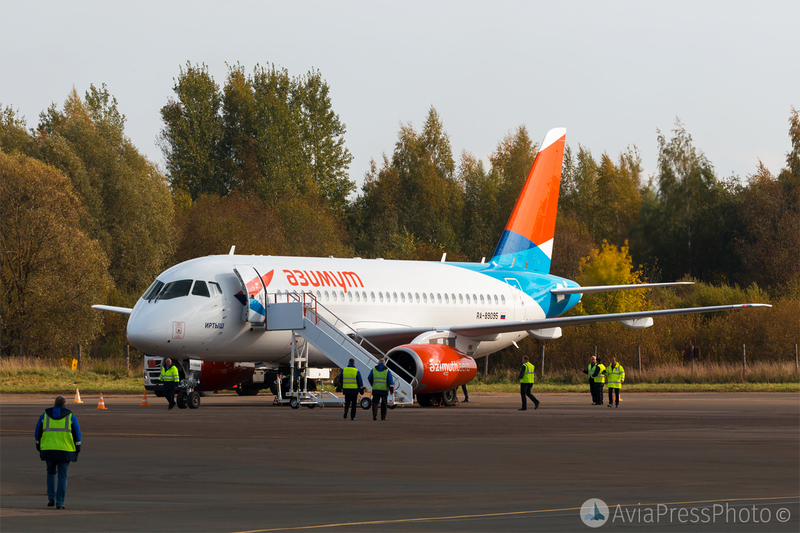 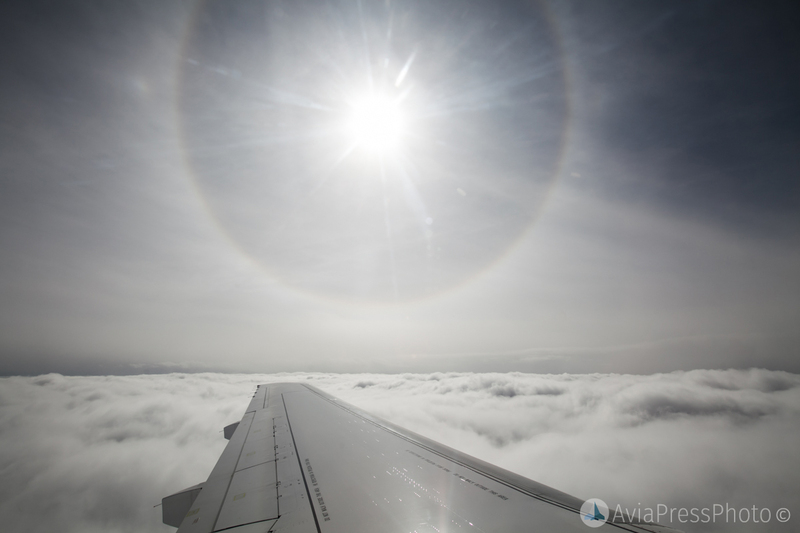 On October 2, Azimuth Airlines performed the first regular flight on the Moscow – Pskov – Moscow route. 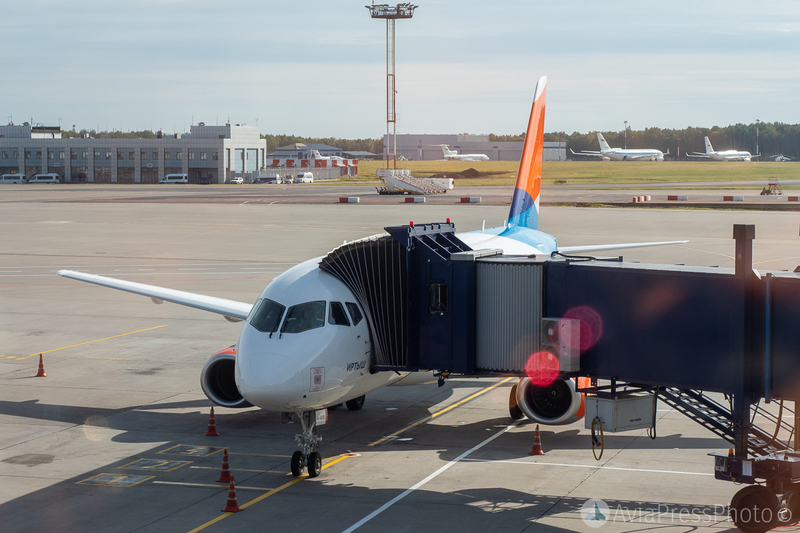 At the opening ceremony of the first flight at Vnukovo International Airport, the General Director of the airline Pavel Alexandrovich Ekzhanov and Deputy General Director for Commerce of the Airport Anton Viktorovich Kuznetsov made a welcoming speech. 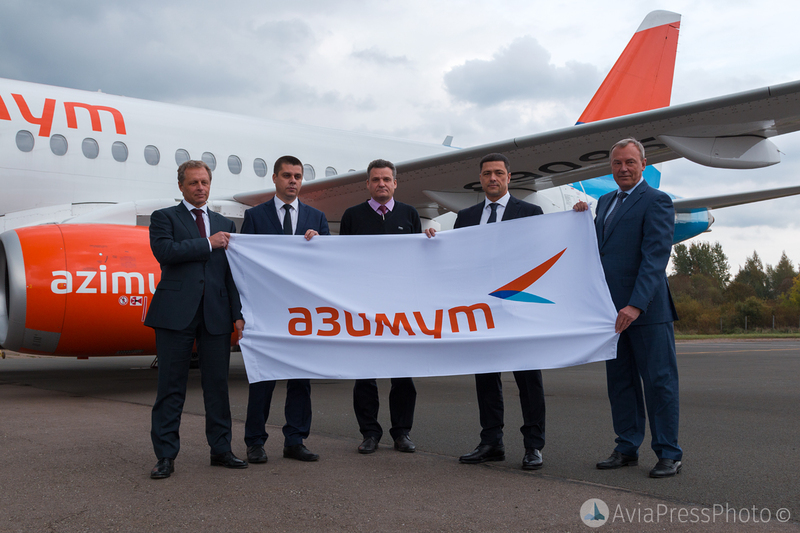 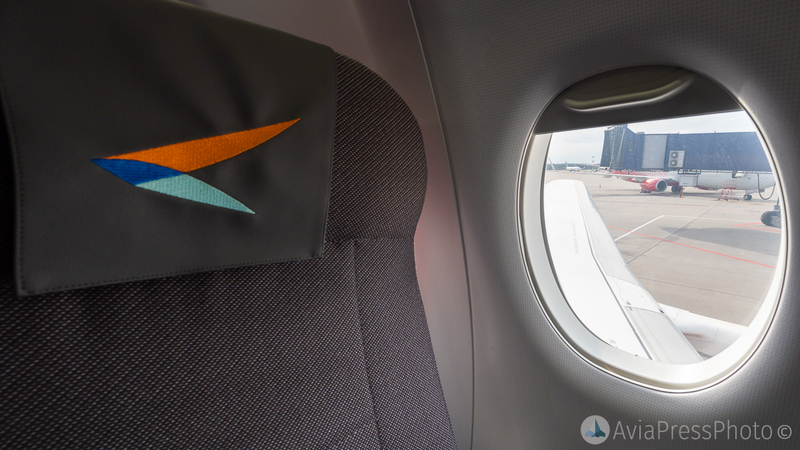 The first passenger, who was Alexey Karpov, was given a souvenir from the airport and a certificate for a free flight through the network of carrier routes from the airline. 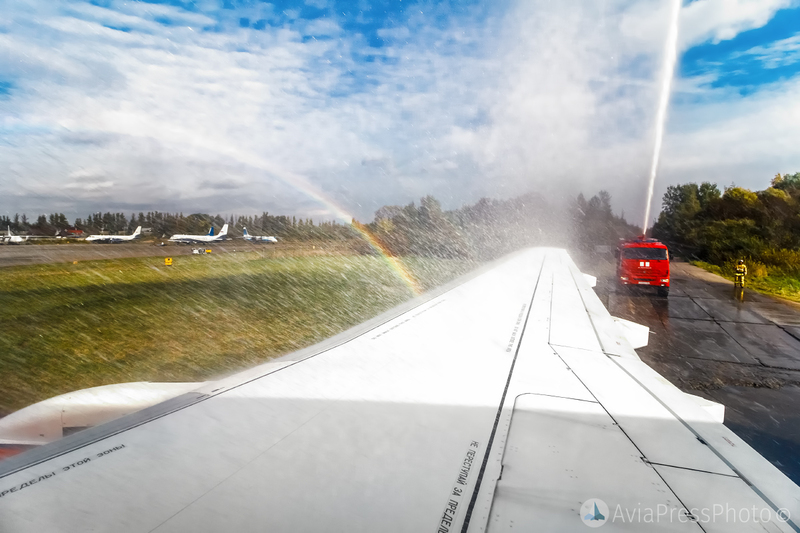 By tradition, the first arriving liner of the new regular flight was greeted with a water arch. 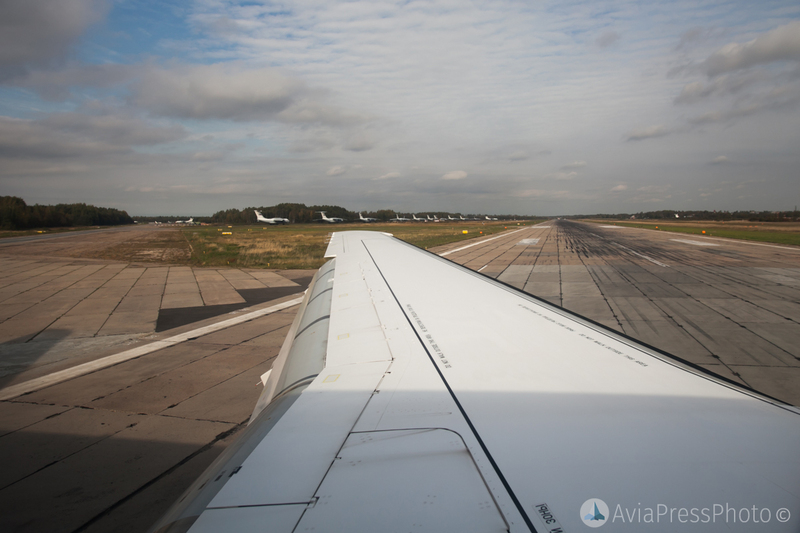 The restoration of the air traffic with the capital interrupted a year ago was a major event for the entire region. 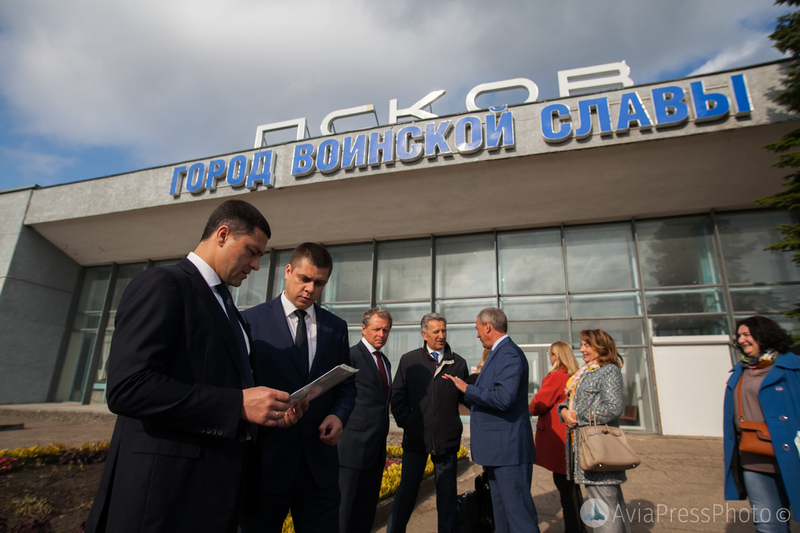 Residents of Pskov and the Pskov region, who became passengers of the first flight, spoke with great enthusiasm about reducing travel time between cities by more than 10 hours compared to rail transport. 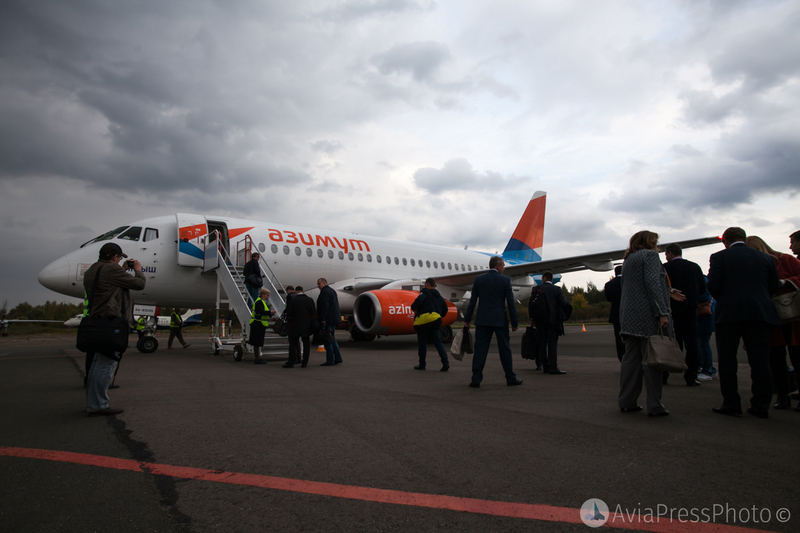 In Pskov, at the Kresty airfield, the first flight was met not only by airport employees, but also by Governor Mikhail Vedernikov, as well as by his deputy, Alexander Kuznetsov, in charge of transport, by representatives of Pskovavia. 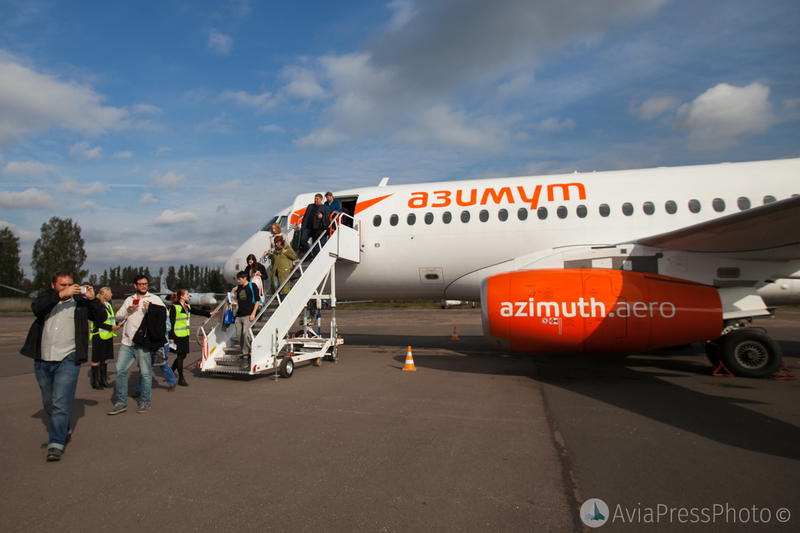 The Azimuth fleet consists of Russian-made Superjet-100 aircraft. 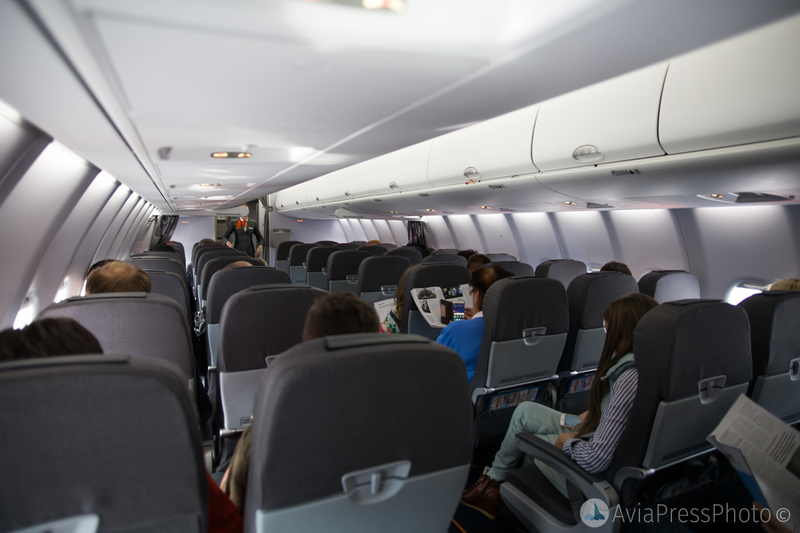 The average age of the airline’s aircraft is 1.5 years. 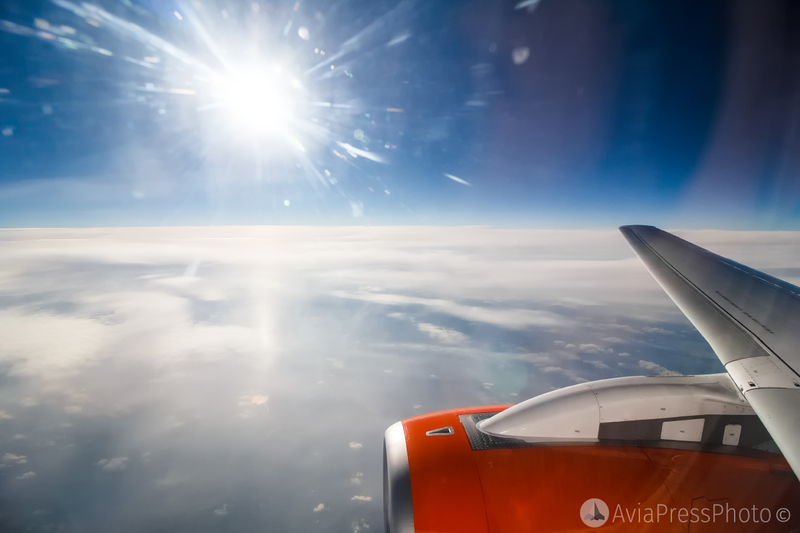 The flight between Pskov and Moscow takes approximately 1 hour and 20 minutes. 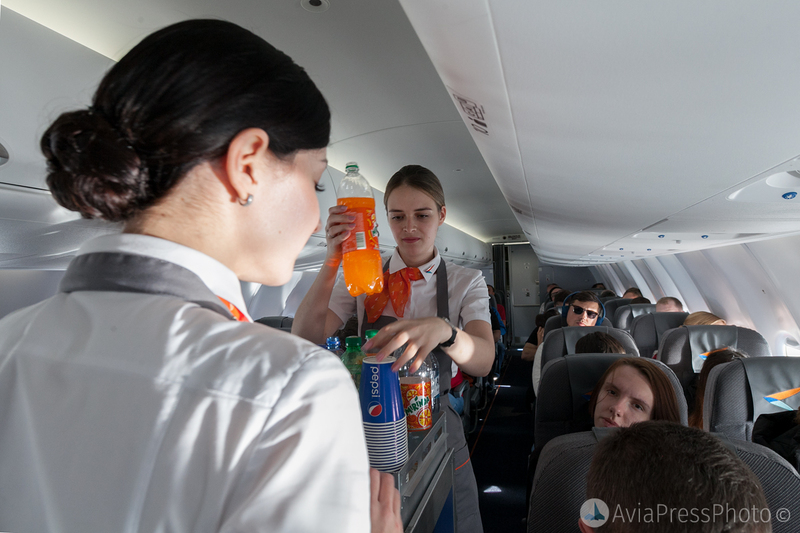 Flights will be made 3 times a week (Tuesday, Thursday, Sunday), and from March 1 of the next year, flights to the capital will be daily. 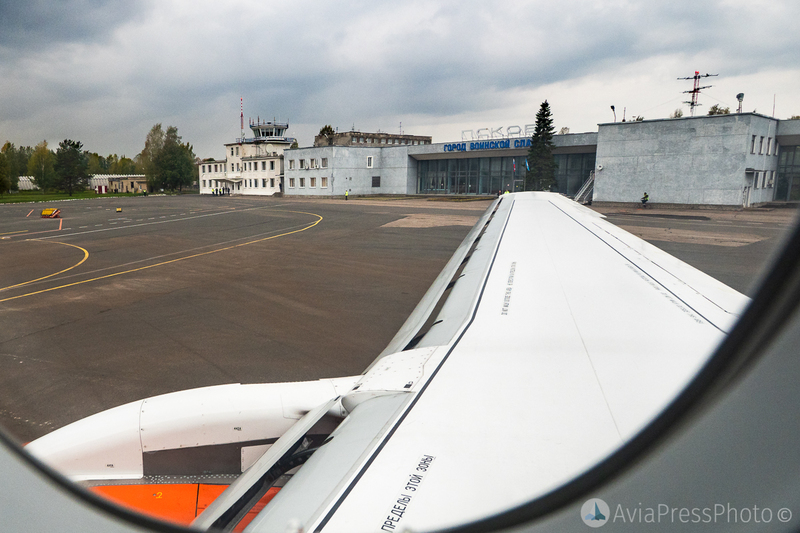 The arrival time in Pskov will change to a more convenient. 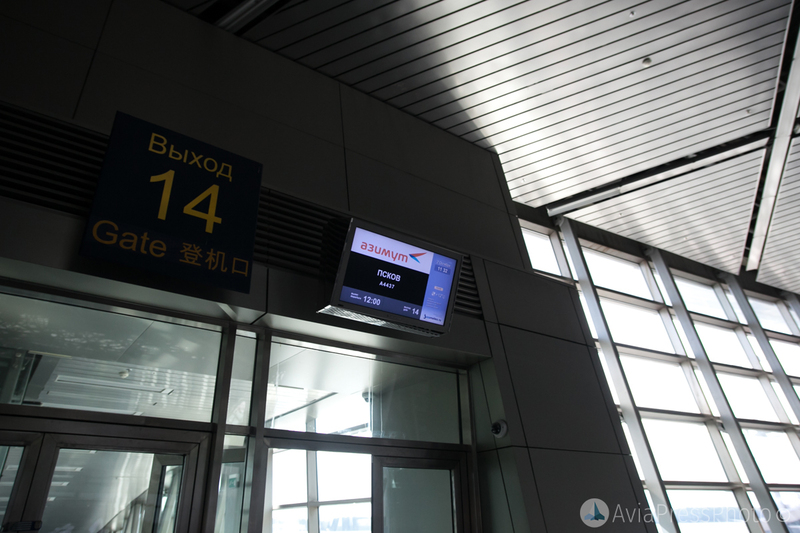 The liner will arrive at 21:00-22:00, and go to the capital at 6:30-7:00. 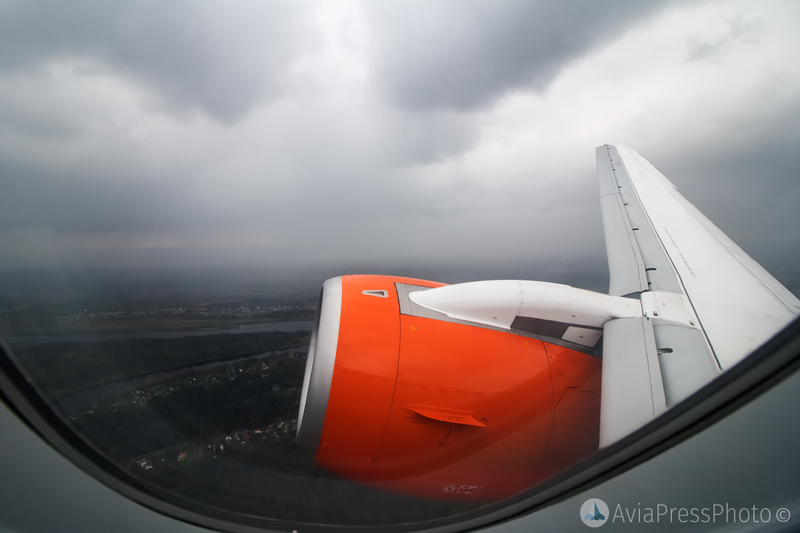 The cost of tickets for flights “Moscow – Pskov – Moscow” starts from 888 rubles.